For more than 30 years a premier manufacturer of quality, rugged computers, display, and peripheral equipment solutions for drilling rig floor, outdoor, mobile industrial, and other extreme environments. Flat panel LCD displays, PC-based Products, Keyboards, Pointing Devices for NEMA 12/4, 4X, purge controls, and Factory Mutual Approved for Class I&II, Division 1&2, Groups A-G (Division 2 non-incendive/no purge) hazardous area applications including popular integrated options for touch screens, high/low ambient temperatures, full sunlight conditions and extended KVM solutions (copper and fiber optic). Custom, professionally engineered solutions for unique requirements can be manufactured and fully tested to meet your application in a timely and cost effective manner. Dataforth Corporation a recognized leader in the design and manufacture of high quality, “Instrument Class” signal conditioning and serial data communications products for industry. It offers the largest selection of 5B, 7B and 8B isolated analog I/O modules as well as DIN packaged modules, isoLynx™ DAQ system, and isolated RS-232/RS-485 line drivers/converters. Dawn VME Products is the industry leader in the design and manufacture of products based on the VITA and PICMG architectures. Dawn provides customers an in –depth and broad range of systems and product knowledge and expertise coupled with the latest tools in design and manufacturing to enable fast turn-around, competitively priced, quality designs, manufacturing and support of a wide range of custom requirements. We can modify our existing platforms, or incorporate your requirements into a customized solution for prototyping, development, and production. We are dedicated to maximizing customer satisfaction through on-time delivery of zero-defect products. In business since 1984, DuroPC focuses on providing complete solutions to meet customer requirements from a complete line of industrial PCs designed and configured from a wide variety of embedded, rackmount, with up to 20 expansion slots, and rugged laptop computer systems. Since 1979 General Micro Systems Inc. has set the benchmark by which all all embedded technology is measured for the design, manufacturing and deployment high performance computing engines. GMS computing engines are deployed into multiple form factors for deployment from VPX/VME/cPCI to ultra-small form factor systems to rugged smart displays and even rugged network applications. GMS systems are ideal for industries and military programs that require the highest performance and pack the most Computing Power/Watt/Dollar. The expert in electrical sensor instrumentation for over 40 years. 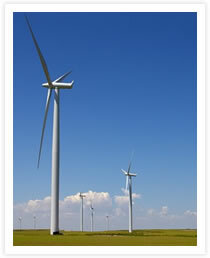 They take pride in offering an array of over 8,000 standard energy and power measurement solutions to meet your needs. Standard products can be quickly and simply modified to meet custom requirements as well. Orolia is a leading provider of precise positioning, navigation and timing solutions that leverage GPS and other Global Navigation Satellite System signals. Our application-specific products are designed for synchronization and timing of networks, systems and devices; generating or simulating navigation signals; calibration and measurement of signals in the frequency domain. Products include GPS simulators, secure master clock synchronization systems, network time servers, rugged inertial navigation products, bus-level timing, time and frequency analyzers, and more. The leading manufacturer of standard, high quality AC Power Conversion Equipment that ranges in power from 500 VA to greater than 625 kVA. Their low power products include line conditioners, frequency converters, and programmable AC power sources. Their high power products include programmable test equipment, line conditioners, frequency converters, and uninterruptible AC power sources. They stand out in the market for their unmatched ability to modify or customize products, from AC Test Systems to fully integrated ATE racks to meet the demanding needs of customers. A new standard for a new decade Uninterruptible Power Quality™ (UPQ™) systems provide the superior quality of power essential for today's sensitive electronic equipment, available in sizes from 500VA through 500kVA. These online systems feature five (5)-stages of isolation and conversion (three stages more than other systems on the market), advanced battery management, and other unique features, as well as scalable backup during power outages. UPQ technology can be customized to meet the power needs for various applications and industries in size and specifications, and can be configured for global power requirements. UPQ systems come in stand-alone, rack mount and free standing cabinet configurations, and can be controlled via a simple RS232 computer connection or through an Ethernet-based web-server with SNMP capabilities. A unique product offering: have your vehicle equipped with the Auto-regulated Mobile Power System™ (AMPS™) to provide 5-10kW of electrical power in remote locations and/or to run critical, sensitive electronic equipment wherever it is needed. With corporate headquarters in Reno, Nevada, Selco Products provide thermostats, NTC thermistors, thermal cut-offs, thermal protectors, knobs, precision electronic controls, high-bright LED lighting, panel instruments, and photocells. Selco also offer customized, ready-to-install components that provide turnkey solutions for individual applications. 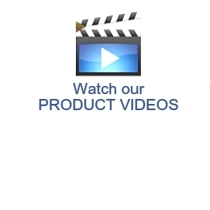 Offers a full line of professional and industrial CCD cameras, including analog black and white, Smart, Camera Link®, 3-CCD color, high-speed progressive scan, network, IEEE-1394.a and 1394.b, block and video conferencing cameras. From machine vision, factory automation, inspection and bioscience to security and process control, Sony's emphasis is on giving you value, choice and flexibility regardless of your application. Provides the widest range of machine vision components in the world with products such as image sensors, powerful and sophisticated cameras, frame grabbers, vision processors, software, easy-to-use vision appliances, and custom vision modules. The leader in High Power Programmable AC to DC power supplies. 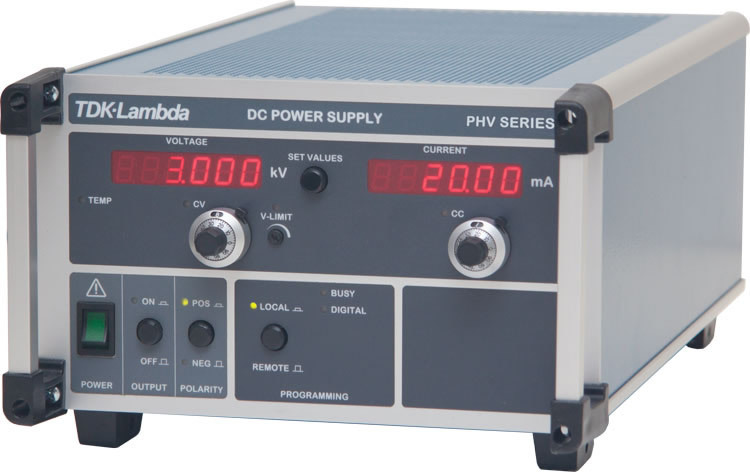 Power Levels from 200W to 100kW, Voltages from 6 to 600V, Currents from 1.6 to 3000A. Their Genesys family of programmable DC power sources offers the highest power density available and provides a user friendly, common front panel interface as well as standardized communications for electronic control in automated test fixtures. They include a number of safety features to protect both the power source and the units they supply. All Genesys™ products are now available for purchase through our online store!